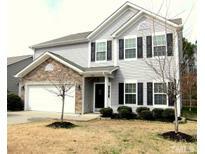 Below you can view all the homes for sale in the Madison Glen subdivision located in Durham North Carolina. 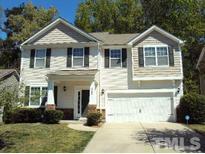 Listings in Madison Glen are updated daily from data we receive from the Raleigh multiple listing service. To learn more about any of these homes or to receive custom notifications when a new property is listed for sale in Madison Glen, give us a call at 919-759-5468. Great location make it yours today! MLS#2249008. 980. Plenty of room to grow in this house at almost 3000 sq ft. See it today! Wont' last! ! MLS#2242767. 2776. Backyard w/ upgraded wooden fence & very spacious backyard & patio for outdoor fun! MLS#2241516. 297.